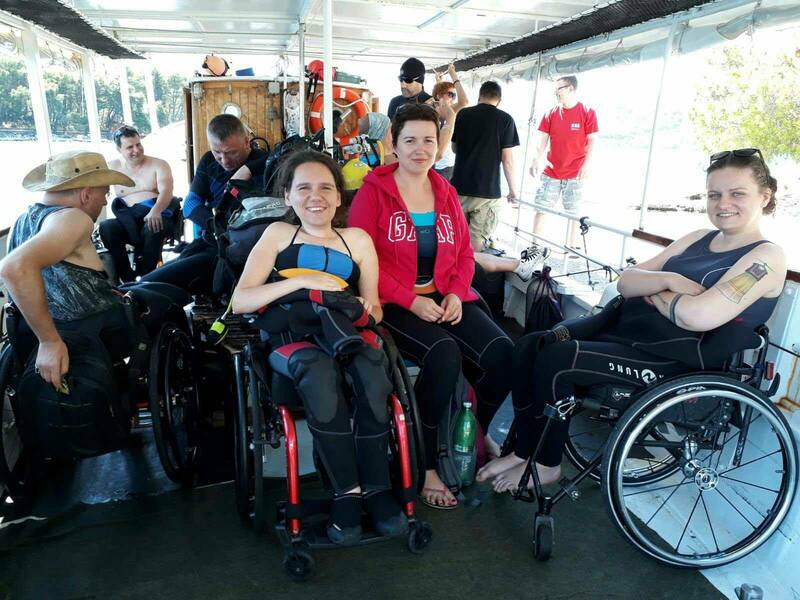 Along with the diving company of Nautica, in 1998 there was set up an association working in favour of disabled divers and candidate divers. This is a non-profit organisation, fulfilling the standards of certifying agency HSA (Handicapped Scuba Association), established in USA and active in 45 countries all over the world. One of the founders of the association is now the only HSA Course Director in Poland, responsible for the instructors’ training. 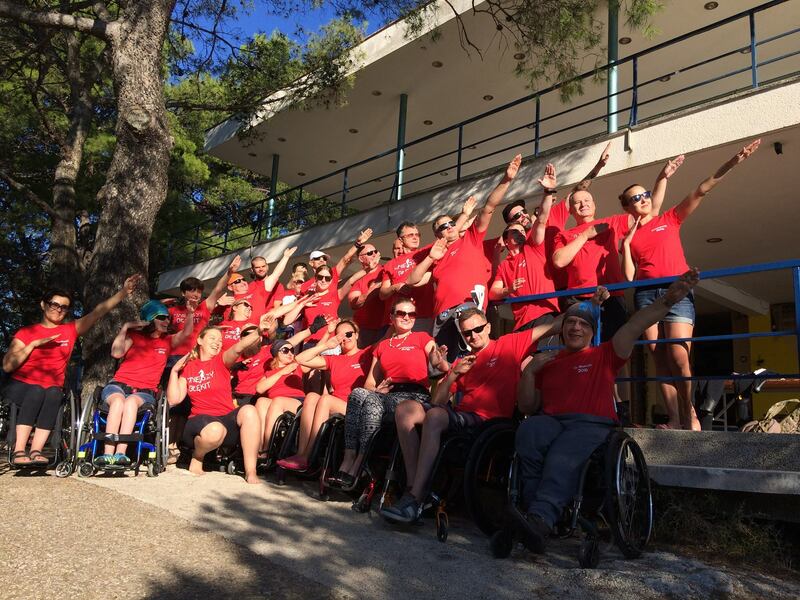 The staff of the association consists of the volunteers, among which many are or were working as dive guides or instructors of Nautica Hvar Dive Centre. 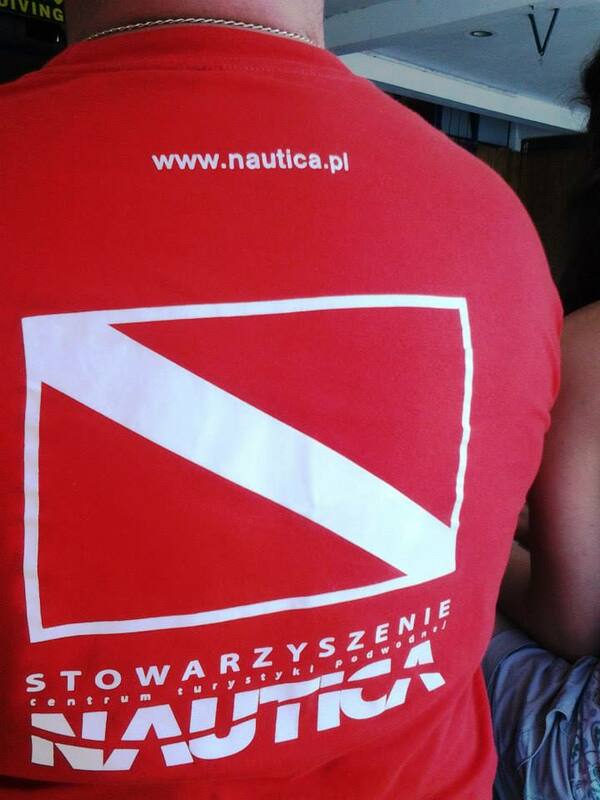 Through years the association “Nautica” has been organising confined water trainings, which are held every week in one of the swimming pools in Kraków, Poland. 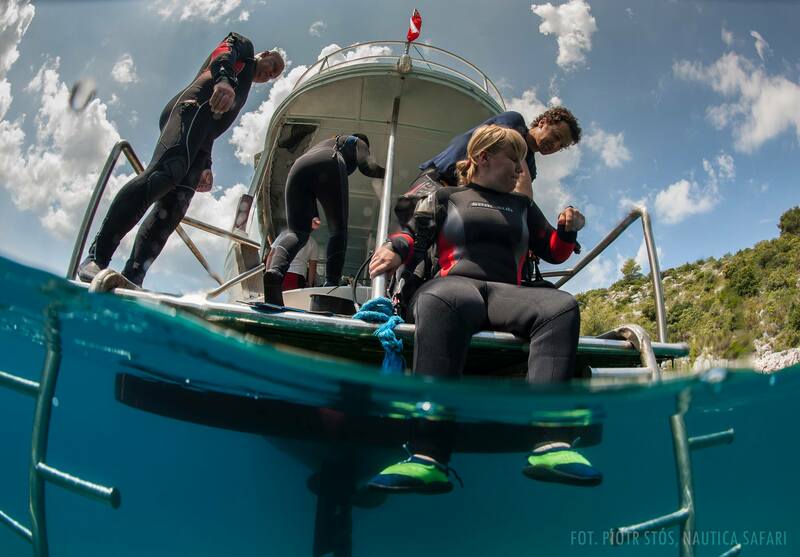 Every summer there are at least two trips to Croatia organised, for the divers to finish their open water courses. Nautica Hvar hosts the divers of the association “Nautica” from the very beginning, but after years it is not the only association for divers with disabilities visiting the diving centre. 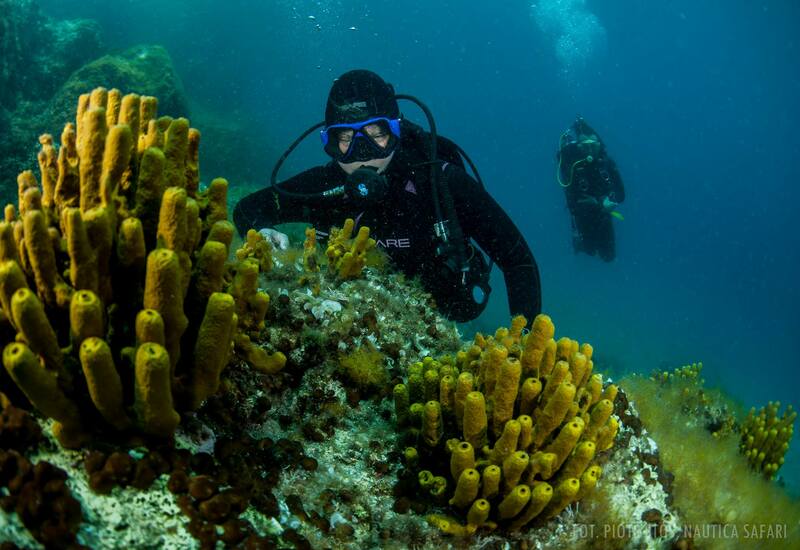 HSA divers quite often visit Nautica Hvar – some of them come as individual guests, not only as the members of the trips organised by associations. Thanks to our staff, among which there are HSA instructors, the other guests can learn a lot about HSA diving and even become dive buddies. Who are the disabled divers? 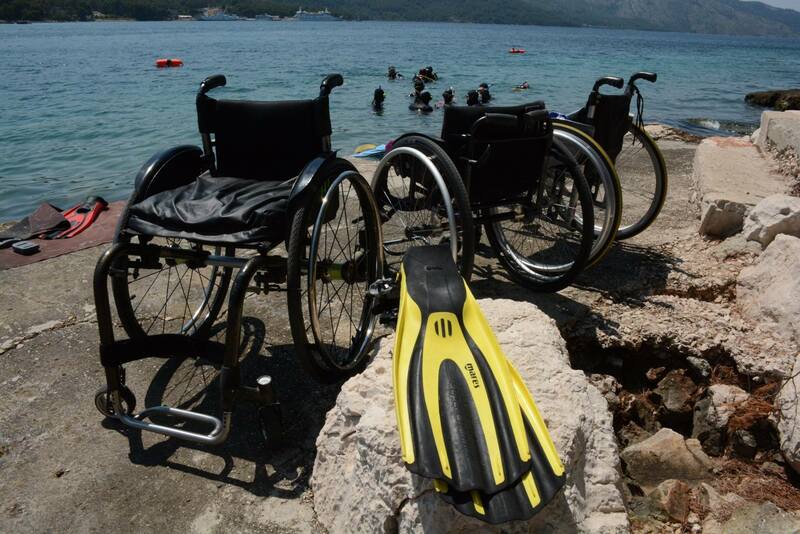 Among the groups of handicapped divers visiting Nautica Hvar, there are people with different disabilities. Many of them are using wheelchairs due to past accidents, but there are also people with other locomotor disorders. Besides, diving is a proper activity for deaf and blind people. Generally, people start diving for different reasons – some of them want to discover world, another want to learn something new or are particularly interested in marine biology. What is interesting, disabled people asked why do they dive, usually say the same: because of the zero gravity effect, which helps to feel free and because there are no obstacles under the water. Nautica Hvar Dive Centre is located on the ground floor of one of the buildings belonging to Hotel Helios. The centre might be entered from the eastern or western side. While there are stairs on the east, western entrance is adjusted for people with disabilities. The area of the diving centre is flat – the only two steps being an obstacle for the wheelchairs are leading to the office. Besides, everywhere else next to the steps, there are special ramps arranged. 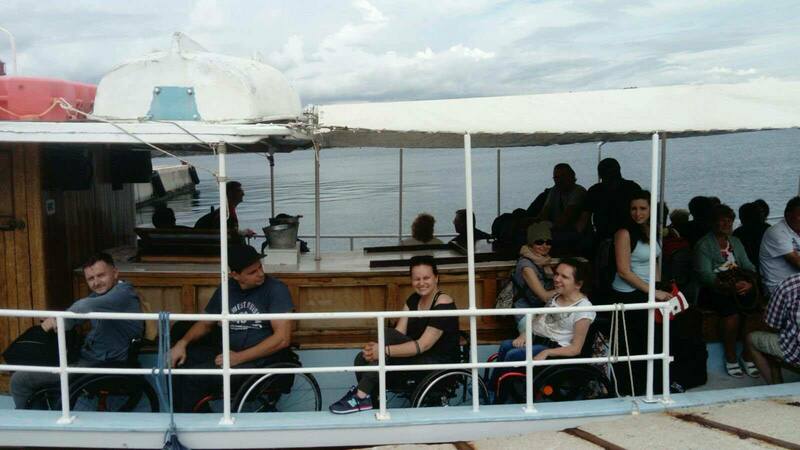 The access to the boat is also available for wheelchairs’ users and the boat itself is spacious enough to house a few wheelchairs. 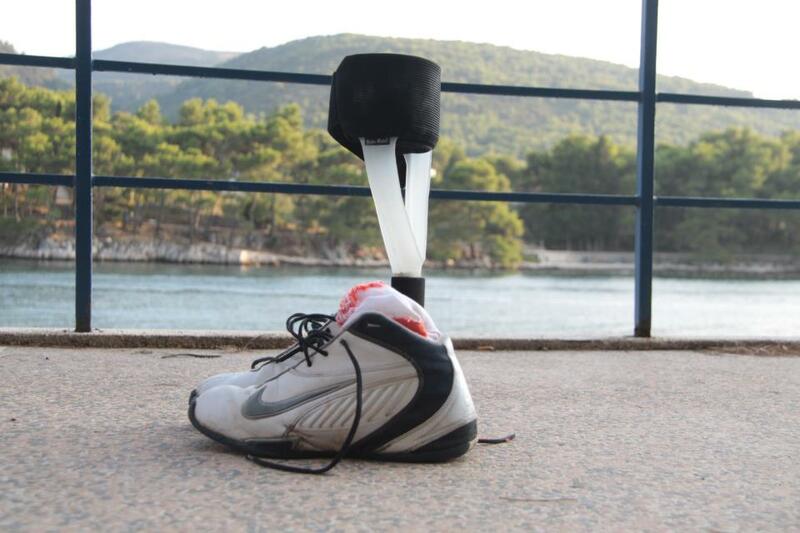 Moreover, next to the Nautica Hvar Dive Centre there is a hotel, which is wheelchair accessible. From the hotel and the dive shop there is a flat concrete boardwalk leading to the town centre, where the majority of services needed during the holidays is located on the ground floor, so they are also easily reachable.